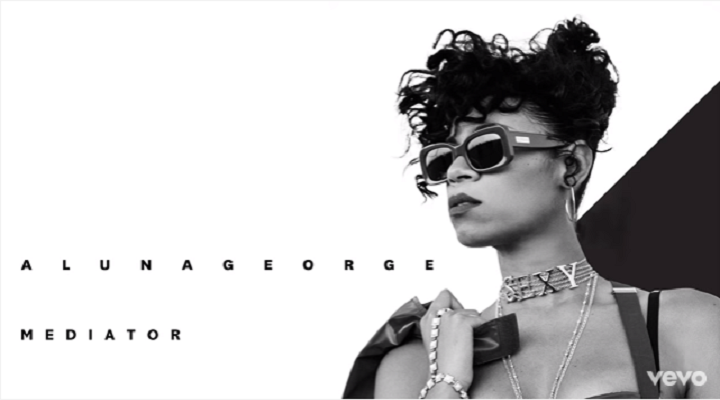 I’ve never really listened to AlunaGeorge before, but this has prompted me to do some investigating. Her new single ‘Mediator’ has late 90s/early 00s girl band vibes – in other words, delish. In the best way possible, it reminded me of a slick mash-up of All Saints and The Honeys, crossed with a splash of Jamelia and Corrinne Bailey Rae for flavour. Definitely a chilled track for a Sunday afternoon and one to add to your driving playlist (yes, I have a playlist for everything!). Give it a listen and I’ll pursue my AlunaGeorge listening mission.